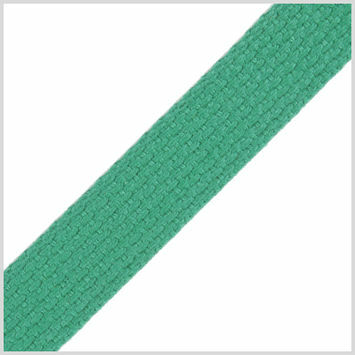 Webbing is a sturdy woven fabric designed for a wide range of end uses. 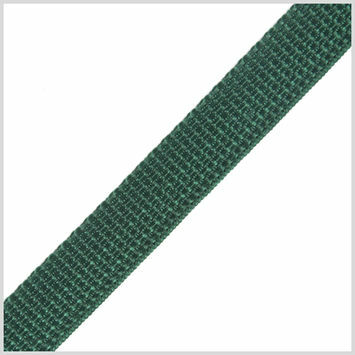 It may be used as a trim or an accent piece in apparel, as well as more heavy-duty uses in accessories such as drawstrings, grommet placement and straps for backpacks and duffel bags. 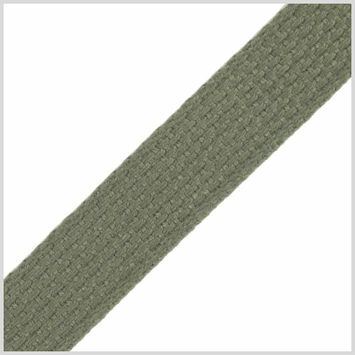 Stock up on your webbing with Mood today! 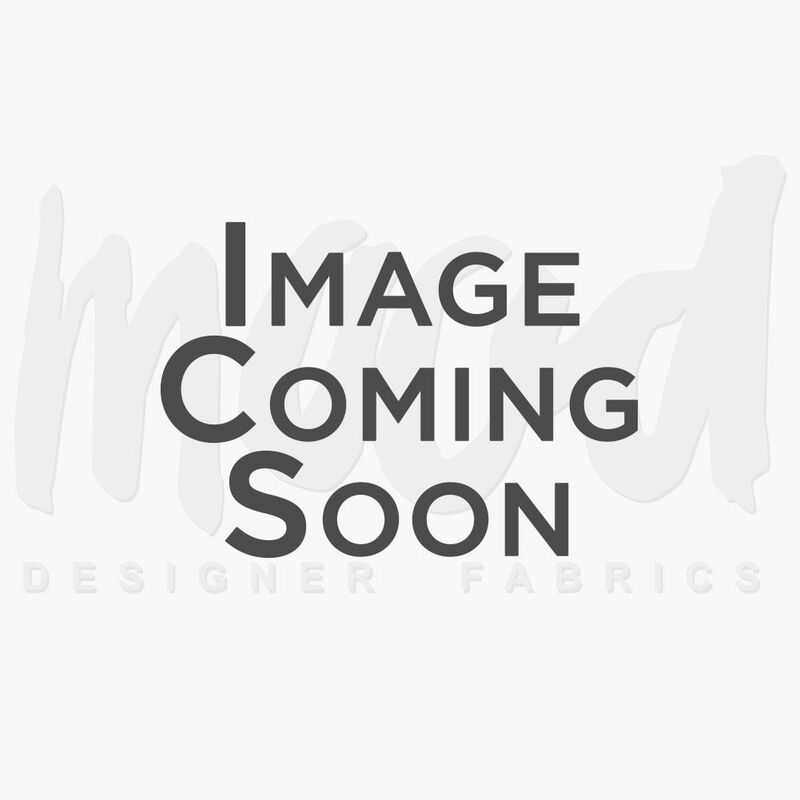 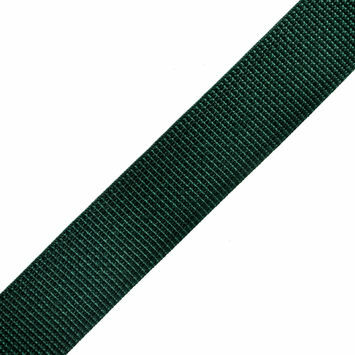 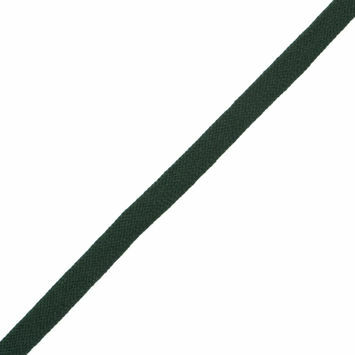 Green Foldover Webbing - 0.75"
Green Nylon Webbing - 1.5"
Green Cotton Webbing - 1"
Olive Cotton Webbing - 1"
Green Nylon Webbing - 1"
Green Nylon Webbing - 0.75"